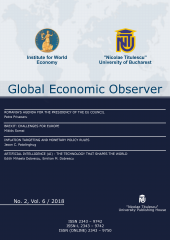 Prospective authors are invited to submit manuscripts for possible publication in the next issue of the Global Economic Observer (GEO). 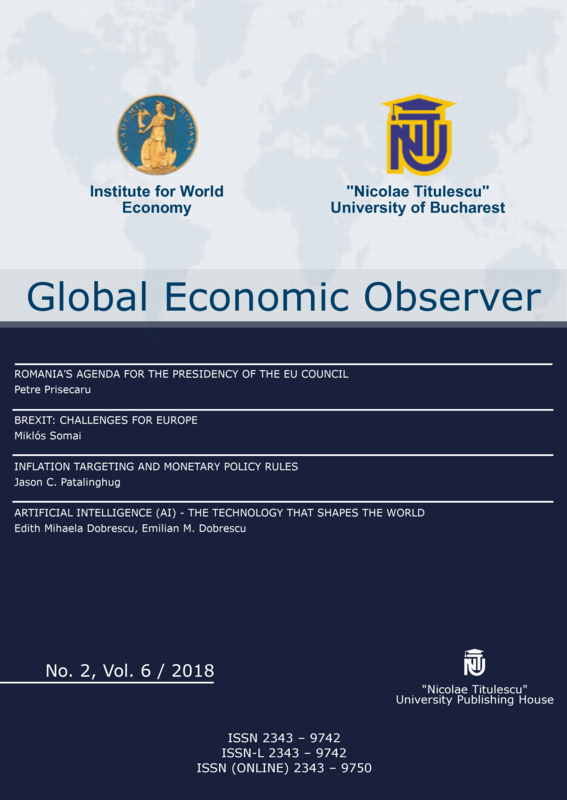 The primary objective of GEO is to discuss modern developments in the economic sciences area, emphasizing the need for inter and multidisciplinary approaches. Interested authors must consult the journal’s guidelines for manuscript submissions at www.globeco.ro. Depending on the type of contributions, they will follow a specific review process that will be the basis for final decision regarding acceptance/revision/rejection. All submissions must be forwarded electronically to globeco@univnt.ro.